Seldom found in change some 20 years after issue - let alone found in Unc! An unmissable opportunity - click 'add to cart' now! This superb coin is Australia's first 20c comemmorative issue! Released in 1995 to celebrate the 50th anniversary of the United Nations, it's hard to find in change 20+ years later. That's why this opportunity is so critical! 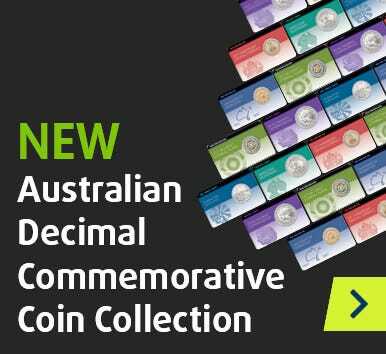 Secure this pioneering decimal commemorative coin today in strictly Uncirculated standard - click 'add to cart' now!